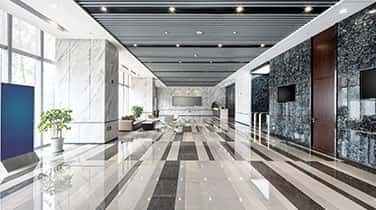 If you're in need of Marine Marble Refinishing in Key Biscayne that is reliable and affordable, don't hesitate to call AAA Marble Care. We've been providing exceptional services to residential, commercial, and marine customers for many years and have built a stellar reputation throughout South Florida. We are highly regarded for our friendly staff, reliable services, and affordable prices. Our customers are always impressed with the many different marble care services we are able to provide. We offer a range of services, including cleaning, polishing, refinishing, restoring, sealing, and maintenance. We are completely committed to providing you with marble refinishing that you can trust. We understand the importance of marble that looks clean and new. We will work hard to restore it back to its original condition. 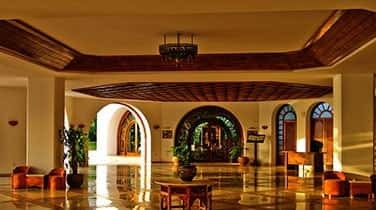 Our Marble polishing services are directed to deliver the natural shine and coloration for your marble floor and surfaces. AAA Marble Care stands for satisfactory and excellent services at all times. 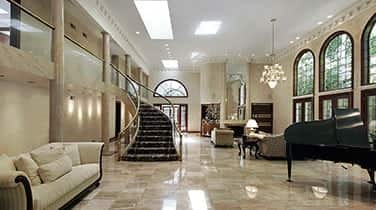 We specialize in natural stone care which includes renovation, healing and whole repair of high-quality stone and tile. We take pride in our enthusiasm for going into every mission we perform. We use the simplest top rated products and tools that allows us to ensure careful attention to the details of our work, unlike those competing with similar services. 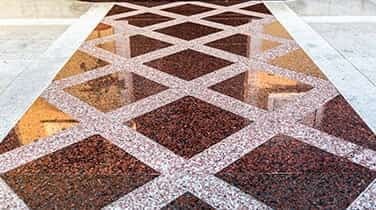 Additionally, for marble cleaning, marble recuperation and marble polishing, we provide stone recovery, stain control, crack restoratin, polishing, grinding, coloration enhancing, coloration sealing, etch elimination, stone restoring/refinishing, tile and grout cleansing. Give us a call today for more information.